So many different problems plague the Garou. They must defend two different worlds from violation. They must contend not only with the forces of the Wyrm and the Weaver, but also with the rival denizens of the World of Darkness. How much can they honestly be expected to bear? 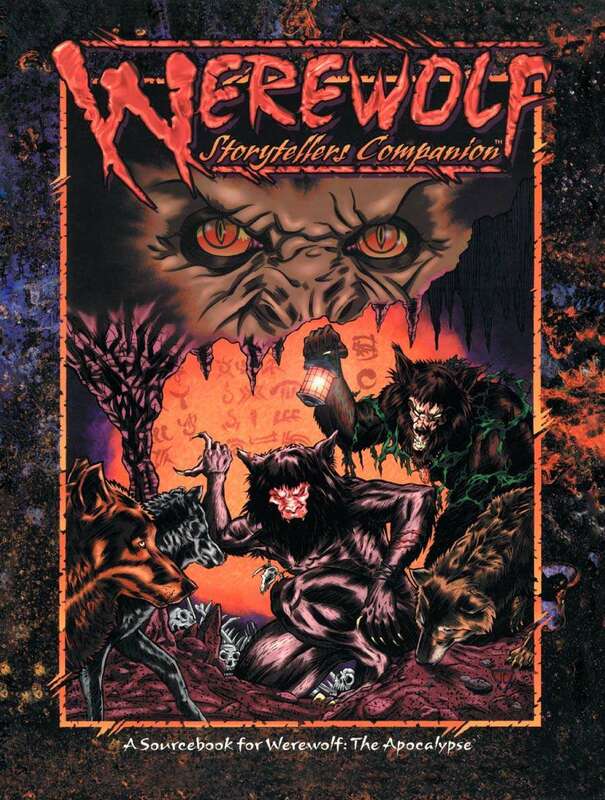 The Werewolf Storytellers Companion contains tons of extra information designed to enhance a storyteller's game - more details on the enigmatic Stargazers, a werewolf's perspective on the antagonists that plague them, details on caern and sept life, further weapons and even an expanded Renown chart. The information within is sure to be useful to Storytellers of all stripes.